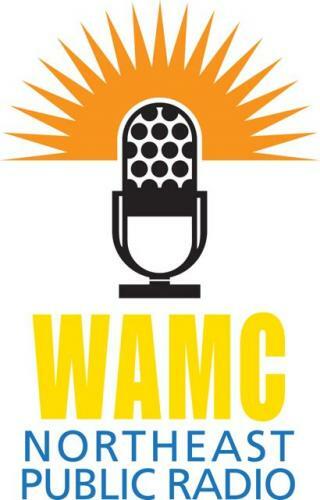 Oblong's co-owner Suzanna Hermans appears regularly on The Roundtable, WAMC's morning show. Don't miss her book picks! 28 Days: Moments in Black History that Changed the World by Charles R. Smith, Jr.